Project 4 for my graphic design class, fall '13. Target Audience: cardmaking females between 30 – 40 Adjectives: crafty, clean, simple, fun Metaphor: polka dots Concept proposal: Design an interactive magazine for cardmakers. 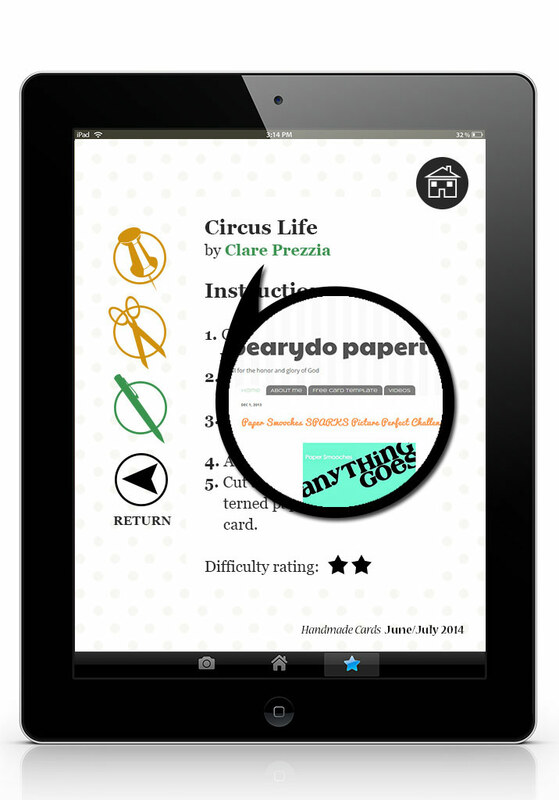 Make it easy to use, and have similar, but more options than a print magazine, for user. Design simple and intuitive icons for use. Make the app easy to understand and use. 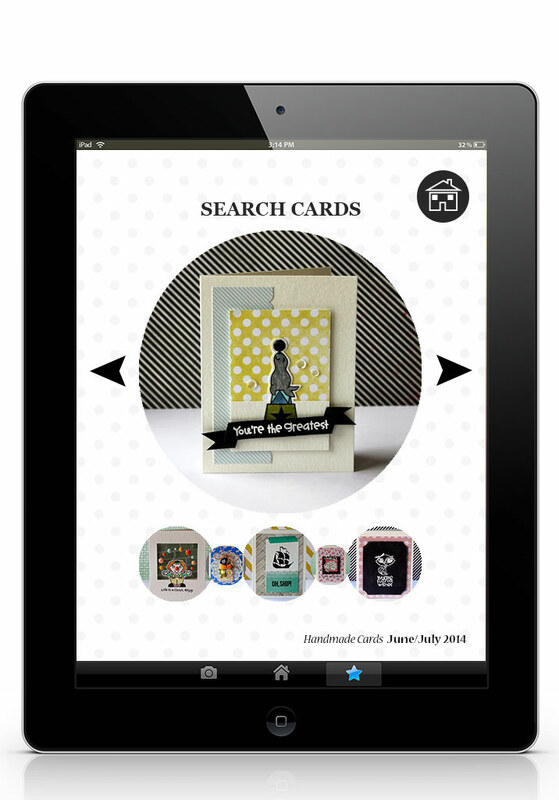 Search page for mock papercrafts magazine app. 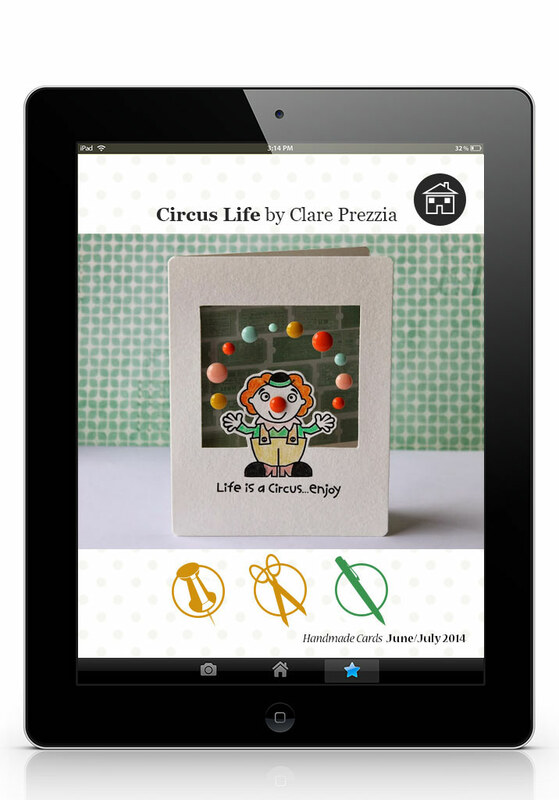 Project page for mock papercrafts magazine app. Instructions page for mock papercrafts magazine app. 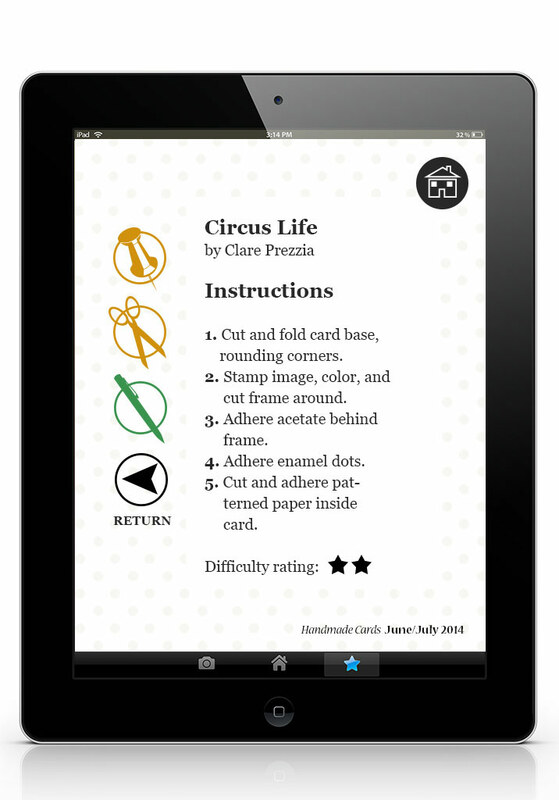 Instructions page (image 2 to display app interactivity) for mock papercrafts magazine app.